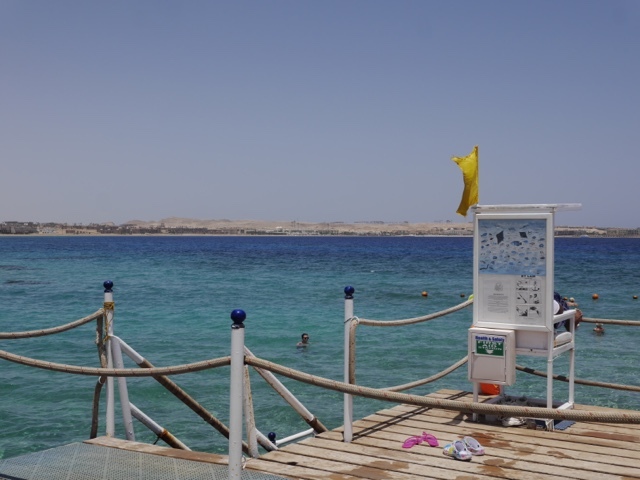 Walking along the wooden jetty, the sun was beaming down as we made our way for another wonderful morning of snorkelling under the sea in Egypt. 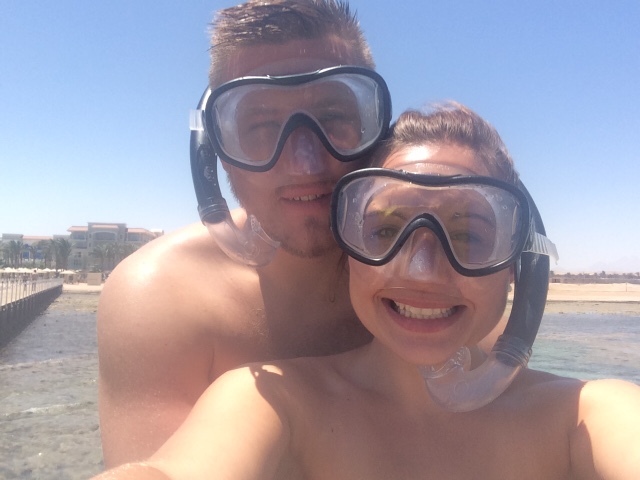 We'd both read numerous reviews on how beautiful the snorkelling was throughout Egypt and how, on a good day, it was possible to see clown fish, rays, turtles and small sharks (something which I hoped we didn't see). 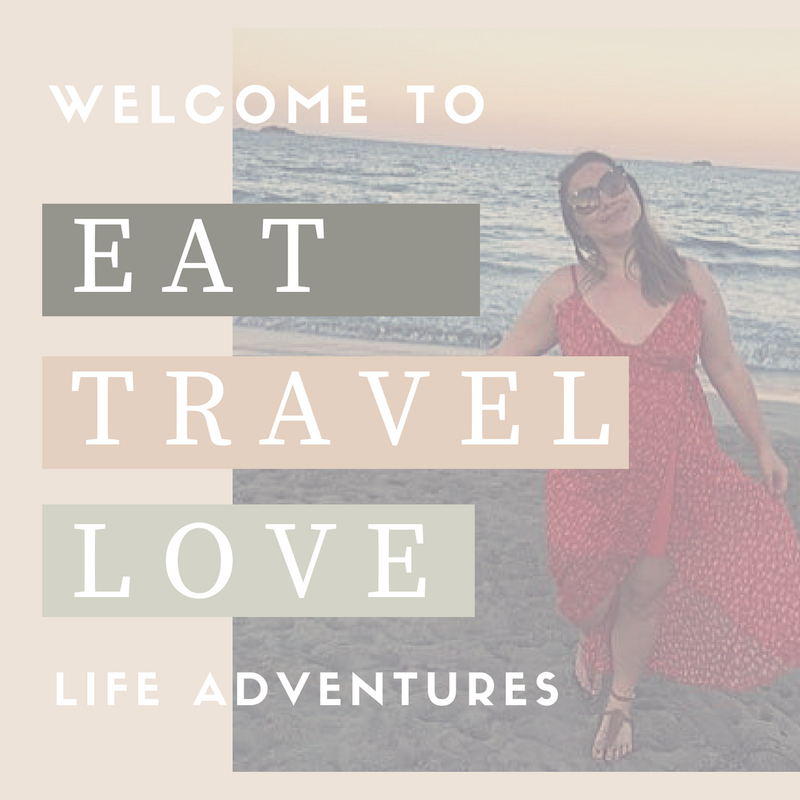 There are so many tours and trips that leave Hurghada and Sharm El Shake, to explore hidden wrecks and see a colourful rainbow of coral and sea life, but we found that what we had at our local beach was pretty spectacular. Gearing up with our snorkel and masks, we also made sure that we wore neoprine protective shoes or booties to protect our feet. Throughout our two weeks of snorkelling I saw endless amounts of bloody feet and knees that had been cut up from the coral. It's important to protect yourself and the coral. 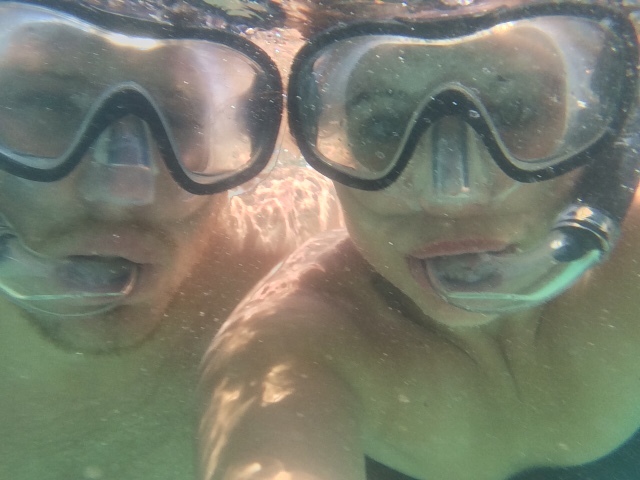 Once under the water we spotted a range of colourful fish (even though my video doesn't show the colours) whilst under there we saw a range of tiger fish, clown fish, rainbow fish, a ray and a few jelly fish (which I bolted for the steps for. -after being stung in Monaco, they aren't my favourite things in the sea). 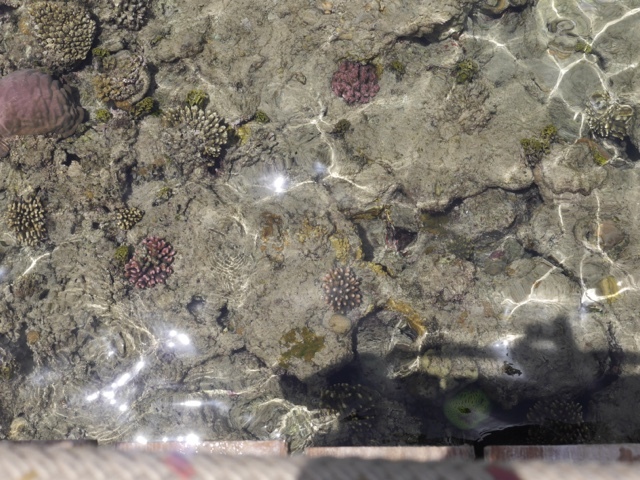 But mainly we enjoyed chilling out close to the steps, where all of the fish seemed to congregate and live in their own little world. If you're planning on visiting Egypt, then I'd highly recommend some time under the sea.